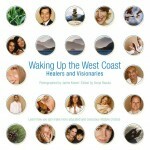 Highlighting 120 holistic health practitioners, social entrepreneurs and non-profits sharing their expertise in creating positive change, this resource book combines beautiful photography with inspiring stories, ideas, quotes and action pieces. 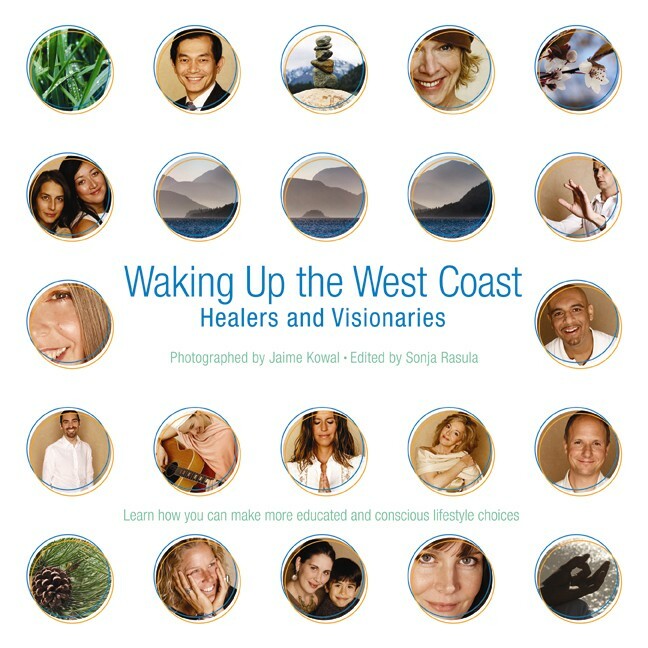 Waking Up The West Coast: Healers and Visionaries is a directory that will help the reader to access BC’s healers and visionaries and achieve a deeper understanding of key issues affecting their personal health and the well-being of their communities. 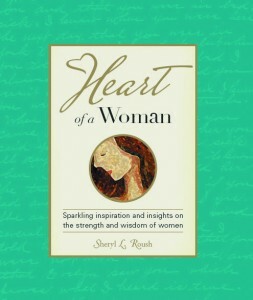 Nominated in the “Spiritual and Inspirational” category – this award winning book also features Jan Mills and was a finalist along with the bestseller, The Secret. In addition to being selected as one of three members of Toastmasters International to be on the book cover, I was also honoured to be one of the few Canadian members to have their true story published about the Leadership and Communications program offered throughout the world. Mine was in the category of Overcoming Adversities and the title was Turning Disability into Ability. Heart of a Woman celebrates the strength, humor; love and intuition needed to be a woman in today’s society. Let these stories, quotes and poems rekindle your spirit and touch your soul. Delight in these cherished classics, personal favorites and recent original writings from Oprah Winfrey, Maya Angelou, Louise Hay, Marianne Williamson and more. 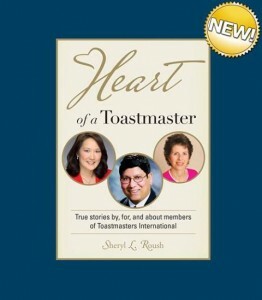 Real experiences and lessons learned on topics including: dating, finding and losing love; men, marriage and husbands; Friendship, Family & Faith; Chocolate, Happiness & Pets; Health & Ageless Living. – Featuring Jan Mills. If you’d like to purchase a copy, please contact Jan and we will gladly have an autographed copy sent to your home. 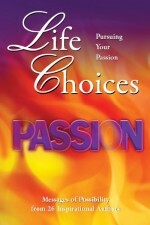 PARTIAL EXCERPT by Jan: Fame, Fortune or Fulfillment— What Fuels You? Heart of the Holidays celebrates the most blessed time of year with lighthearted tales of friends and family, touching stories, beautiful poems, powerful quotations, and some of your favorite yuletide songs….all wrapped up and ready for you to open and enjoy,. Whatever your faith or celebration, Heart of the Holidays evokes the spirit of the season and shares the gift of joy, peace, and love. 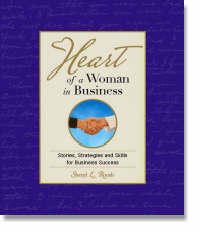 If you’d like to purchase a copy of any of these books for yourself or a gift for someone else, please contact Jan and we will gladly have an autographed copy sent to your home. 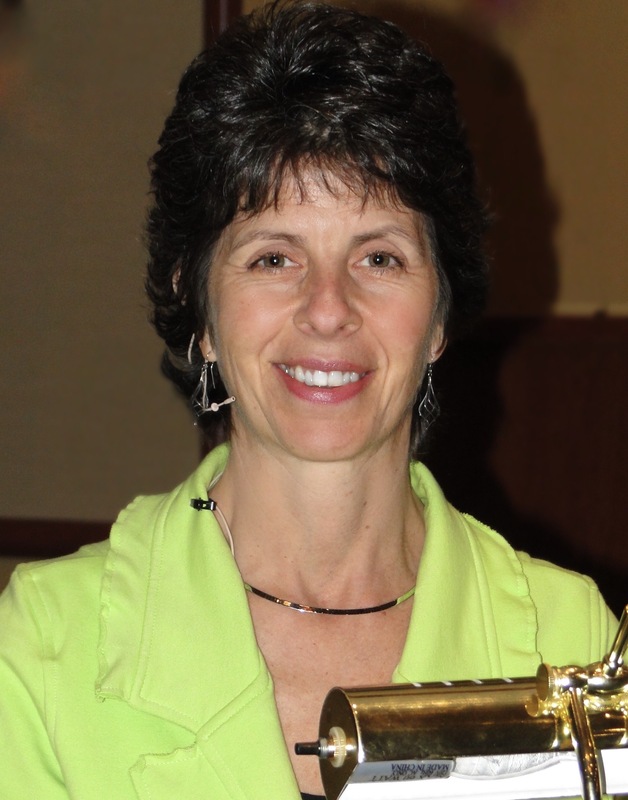 Click here to read this article published in the MS society of Canada Okanagan Chapter’s newsletter, and proceed to Page 5. Have you ever wondered how the nutritional supplement you are taking compares with the overwhelming selection available? If you’re not taking supplements, would you be interested in knowing which are the best quality? 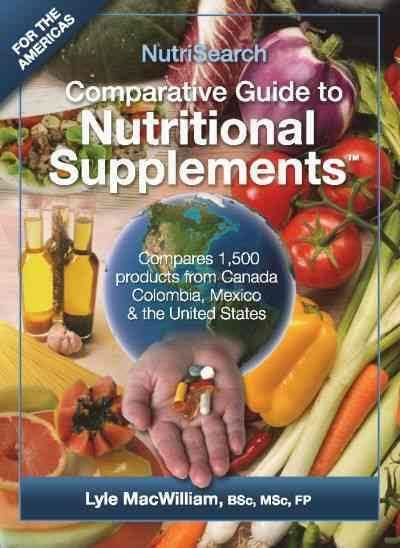 Author Lyle McWilliam was hired by Health Canada to research, review, and compare nutritional supplements. In an unregulated industry, consumers are left confused and this independently written and unbiased catalogue compares 1500 different multi-vitamin/mineral brands in Canada, United States, Mexico and Colombia. Contact Jan with any questions you may have.